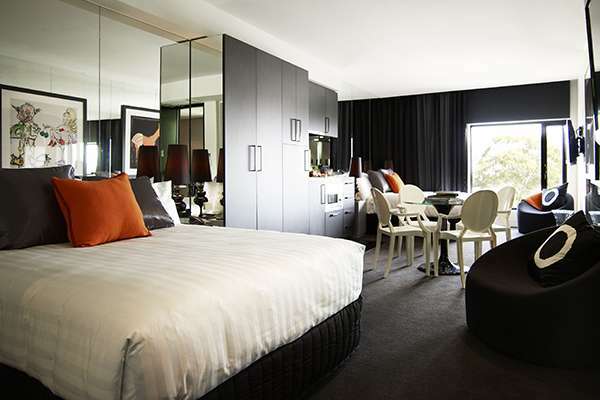 The Cullen's Deluxe Studio Suites with balconies include stylish furnishings, signature bedding and complete kitchenettes. 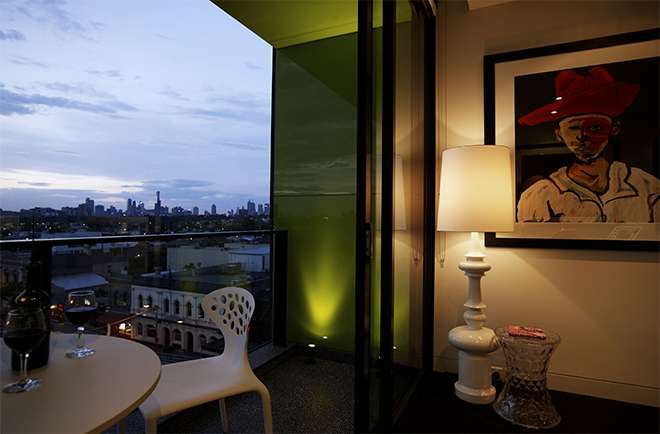 The Cullen is an unrivalled Prahran hotel with views of Melbourne, you can take in the sights of Prahran from your 'pod' balcony or step out to explore the surroundings with Prahran's vibrant arts and restaurant culture at your door. 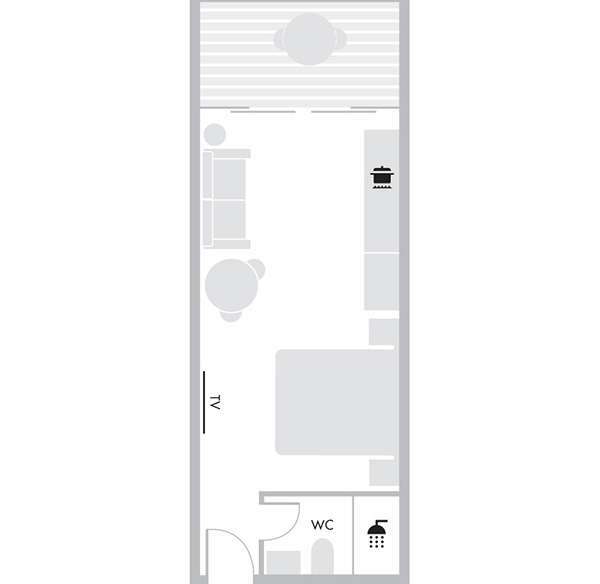 Open plan living areas offer space to work or play, and a state-of-the-art kitchenette means you can get create your own masterpiece without leaving your suite. 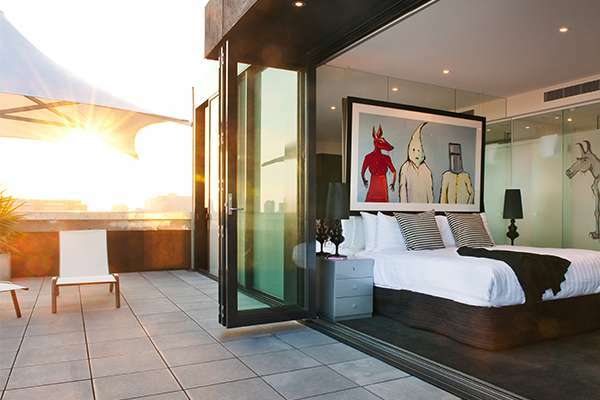 At the end of the night, curl up for an assured good night's sleep in one of our dreamy Art Series signature beds, or continue the party and enjoy Prahran's buzzing nightlife. Rollaway bed available on request, charges apply.